Shenzhen Langke Automation Equipment is a nation high-tech enterprise which specialized in integrating R&D, production, sales and service for the led high speed mounting machine and SMT periphery equipment, such as SMT conveyor, SMT loader and unloader ect. 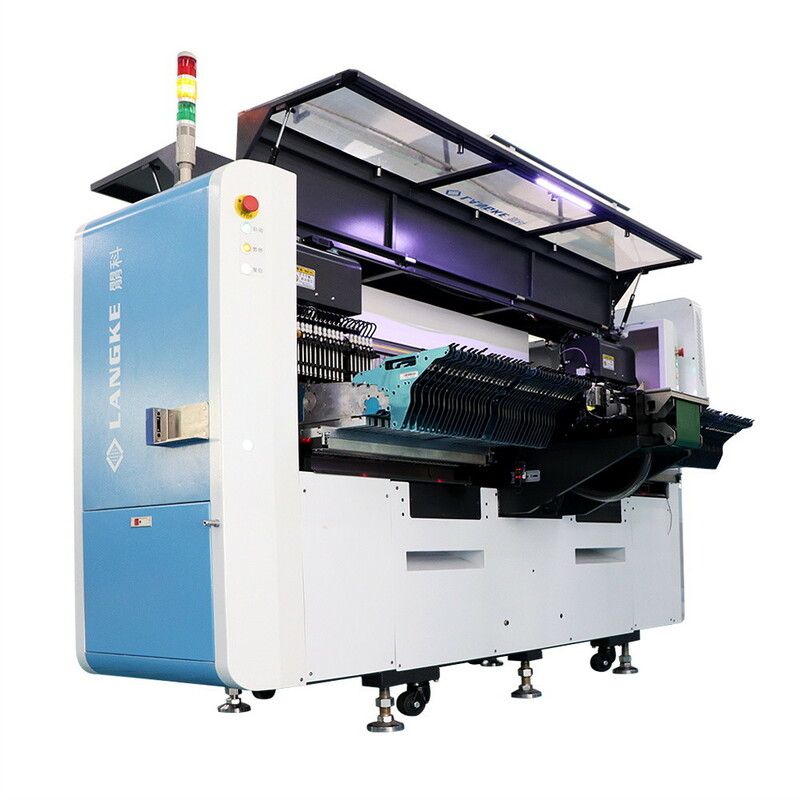 We have our own professional SMT engineers, SMT R&D manufactures, so that we can make sure our customers can get our machine good service and quickly solved problem speed. We are based on technological innovation, focus on products’ quality and after sales-service. 3H：“High capacity, High Accuracy , High value” is our idea. To create value for customers, creating benefits for society, build world-wide top brand Chinese enterprise is our goal. We have sold the machine to over 500 customers who are located in china, India，USA, Canada… but mainly is in Chinese market. And now we are ready to sell to the oversea customers step by step. We believe that our stable high quality machine will get a good result and reputation from foreigner.